Rumours in the Sunday papers that claimed Gary Lineker had been dropped by Walkers have now been quashed by the crisp brand, here's a reminder of some of the most memorable ads starring the former football star. 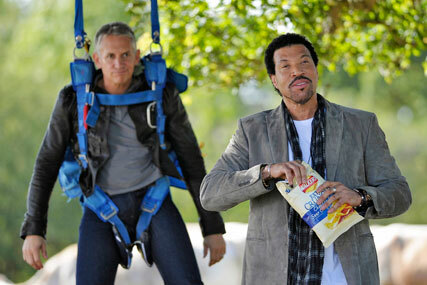 Lineker's relationship with Walkers began in 1995. The popular Leicester-born sportsman was seen as a perfect match to the brand's Leicester heritage, sending up his "nice guy" persona in a series of ads developed by BMP that exposed his "nasty side". As well as being incorporated into much of the brand’s advertising and promotional activity, Lineker also had the company’s salt and vinegar crisp flavour named after him. In the late 1990s the crisps were temporarily christened 'Salt-n-Lineker'. The creative account moved to Abbott Mead Vickers BBDO in 1998 and the agency has held it ever since. Walkers yesterday vigorously denied claims by Sunday tabloid newspapers that its brand ambassador was to be axed.